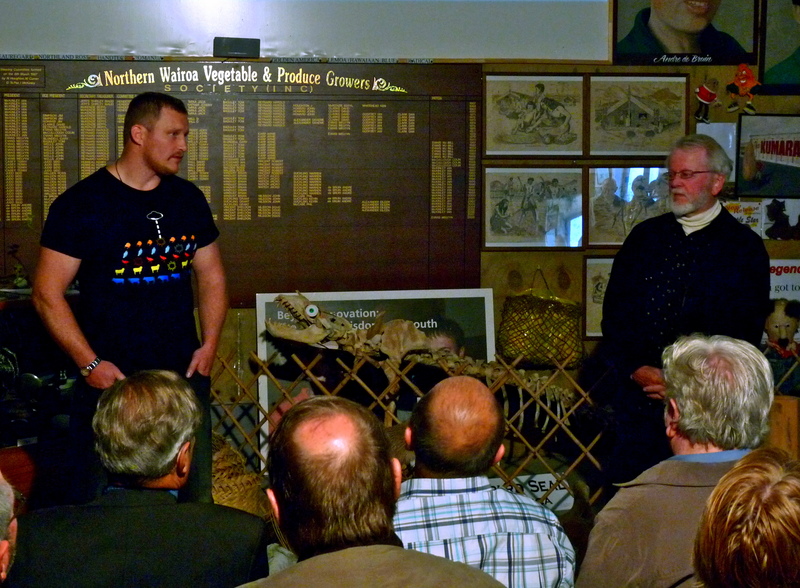 Solaris Films New Zealand Ltd premiered their New Zealand discovery documentary “Mystery at Midge Bay – Discovering New Zealand’s earliest shipwreck” at both The Matakana Cinema, Rodney District, and The Kumara Box in Dargaville on the 14th and 17th November 2012. 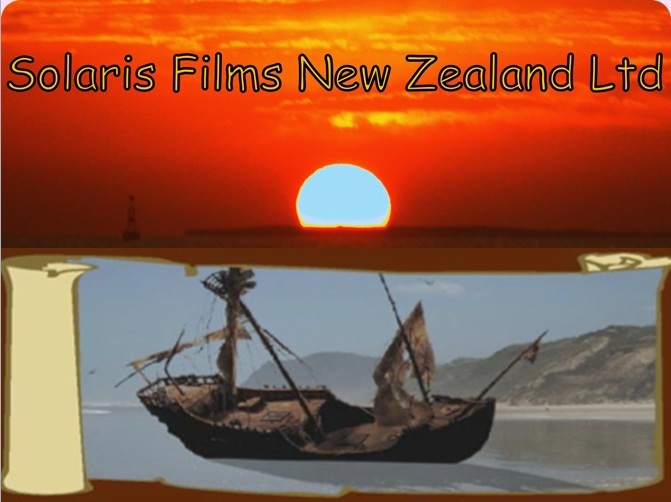 Co-produced by David Sims and Winston Cowie and directed by Sims, the documentary investigates the theory that it may have been the Spanish or Portuguese that were the first Europeans to discover New Zealand, prior to the Dutchman, Abel Tasman in 1642. Sims and Cowie investigate three shipwrecks that local folklore says are linked to early Iberian voyages and focus on one at Midge Bay near the mouth of the Kaipara Harbour, for which they obtained scientific evidence that was previously missing. 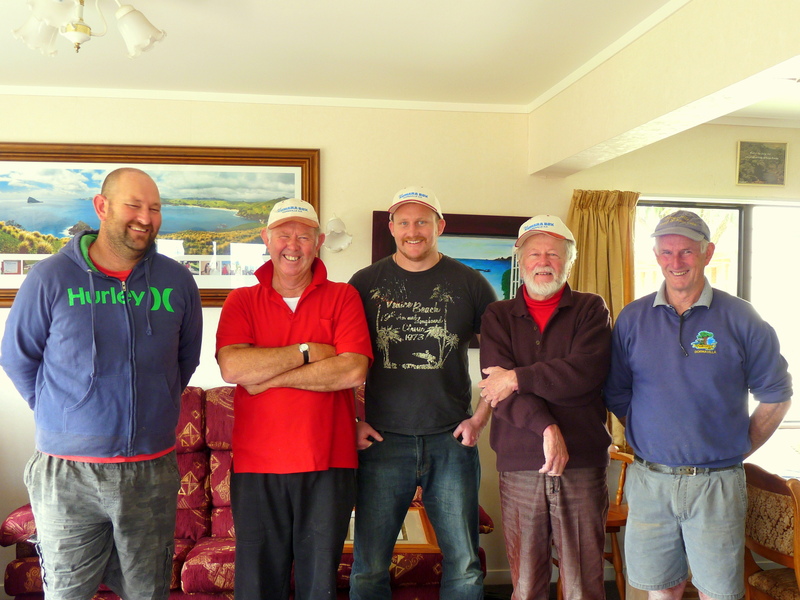 Feedback on “Mystery at Midge Bay” was overwhelmingly positive and both venues were packed to the rafters. The Matakana Cinema’s Paradiso Theatre was a classy venue with the audience packed with family, friends and members of the New Zealand Underwater Heritage Group. 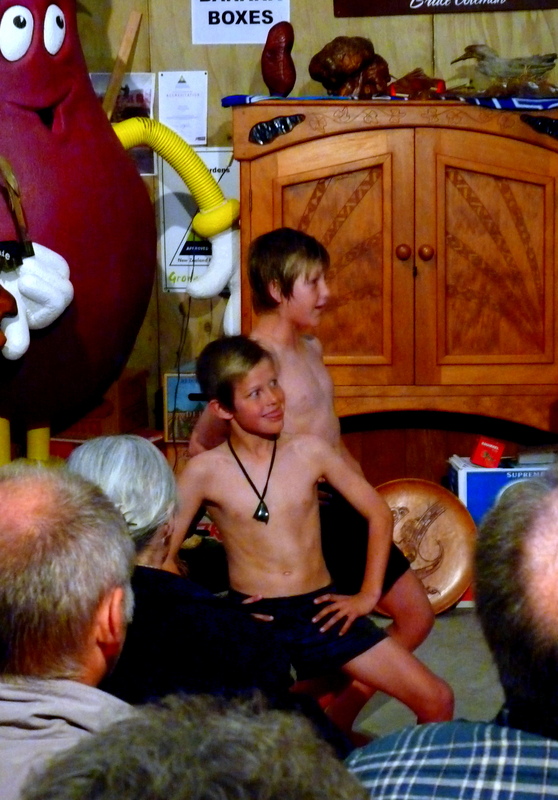 Similarly, The Kumara Box’s rustic charm was the perfect setting for the premier in Dargaville with David and Winston being welcomed by Ernie the Kumara and by local children with a haka. 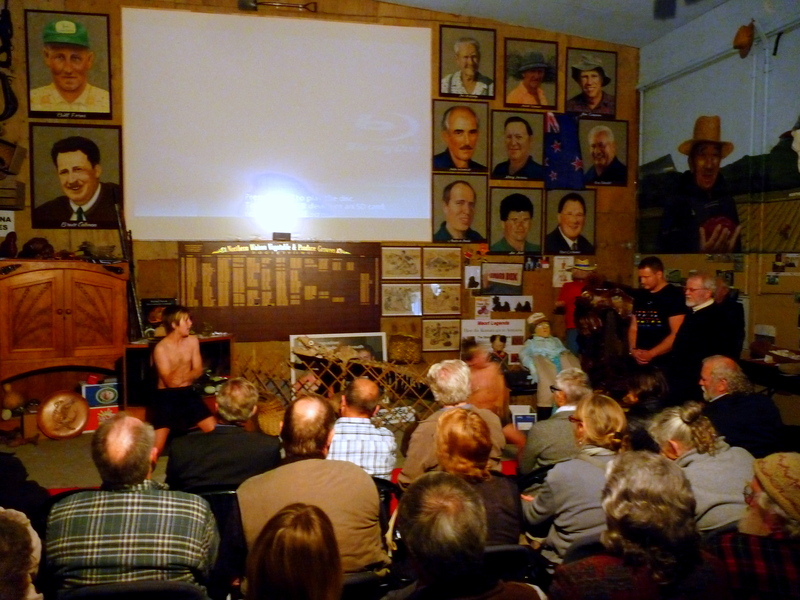 The Kumara Box, Dargaville, Friday 7 December 2012, 6:30pm. 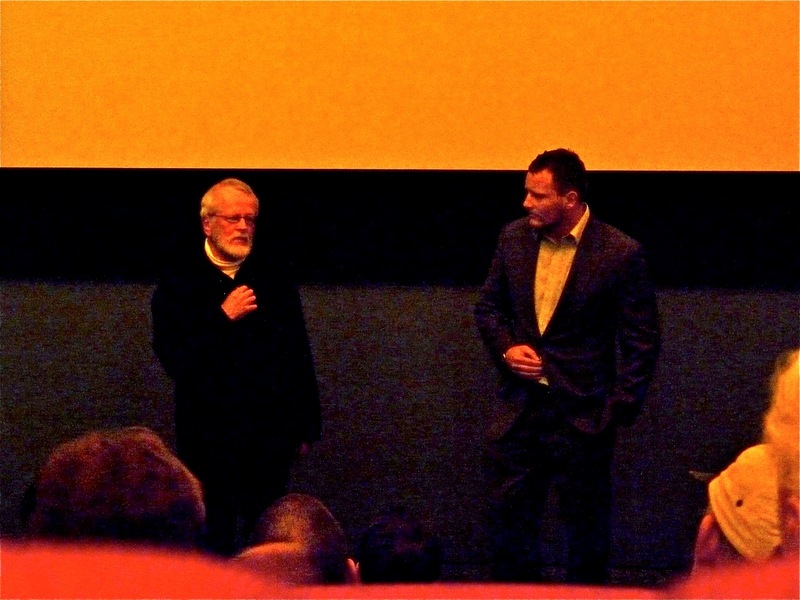 And the documentary is currently being assessed by TV networks. Some photos of both premiers are below. And there are only circa 80 out of 500 copies left of A Flame Flickers in the Darkness, Winston Cowie’s New Zealand historical fiction novel or book based on the New Zealand Wars or Maori Wars or New Zealand Land Wars of the 1860s. You can grab a copy from Whitcoulls, independent bookstores and online on PublishMe and Fishpond.